Brand new way to remove shop floor hair with the Sibel Hairbuster Vacuum, loved by hairdressers, barbers and pet groomers. 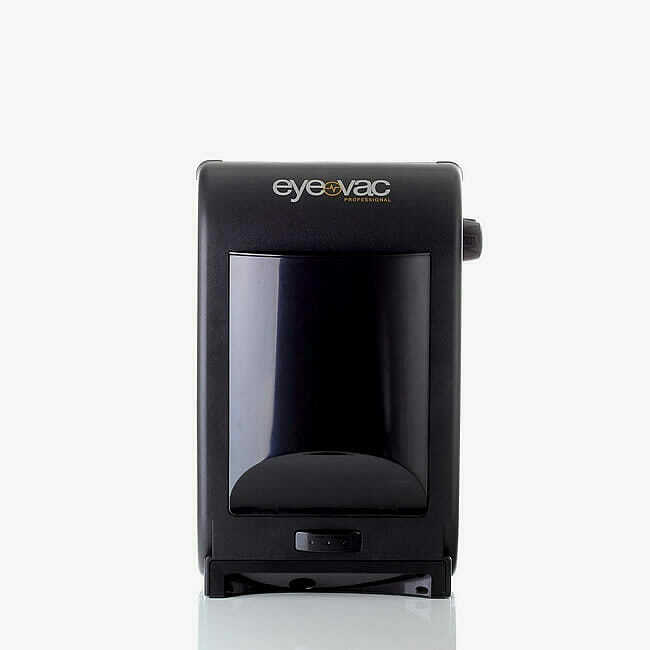 Brand new way to remove shop floor hair ending the tedious chore of collecting loose hair with the Sibel Eye Vac Vacuum. This fantastic new suction dustbin, makes it easy to sweep up floors and keep your salon clean all day long. Simply sweep hair to the base of the unit, the infrared sensors will then detect and activate the vacuum. The vacuum will automatically shut off once all debris has been collected. 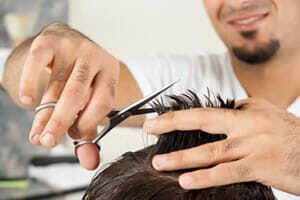 This entry was posted in Barbers, Featured, Hairdressers. Bookmark the permalink.